Courtesy of Busta Rhymes’ TwitterEarlier this month, Busta Rhymes released a new single called “Thank You” featuring Kanye West, Lil Wayne and Q-Tip for his upcoming album, Extinction Level Event 2. 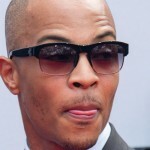 Now, Bussa Bus has announced plans to release a joint mixtape with Tip called The Abstract and The Dragon. Busta shared the big news via Twitter on Thurday. “BREAKING NEWS! IT’S OFFICIAL! 1ST TIME EVER! 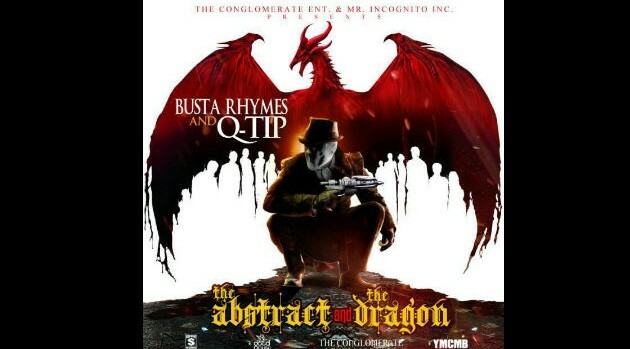 BRAND NEW @BustaRhymes & @QtipTheAbstract MIXTAPE!THE ABSTRACT & THE DRAGON,” he tweeted before posting the official artwork. Fans can expect The Abstract and The Dragon to arrive on December 12. In related news, Q-Tip and A Tribe Called Quest shared the stage with Busta to perform “Scenario” during Kanye West‘s Yeezus Tour stop on Wednesday night at Brooklyn’s Barclays Center.